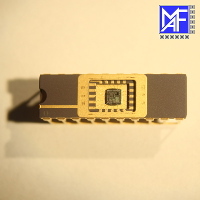 We offer the assembly of Your chips into most different package variants of ceramic. Packages can be sealed with a corresponding cover plate. 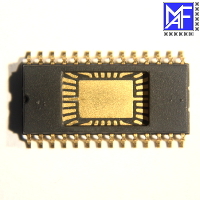 We offer the assembly of Your chips into most different package variants of plastics. Packages can be sealed with a corresponding cover plate or with Glob-Top. Test Your wafers or electronic components at HTV GmbH. 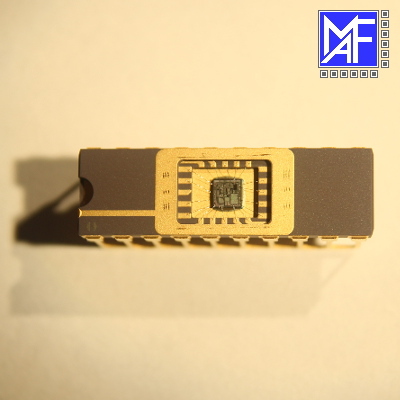 © 2019 MAF Microelectronic Assembly Frankfurt (Oder) GmbH.